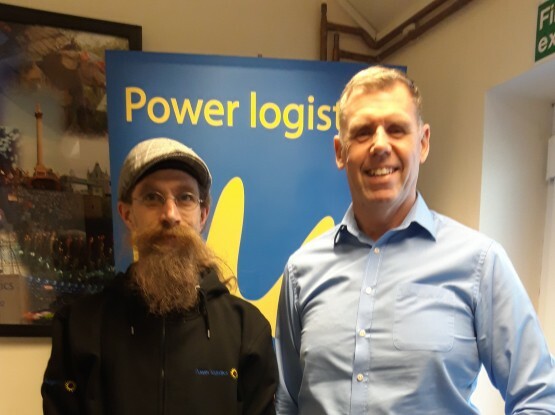 Power Logistics has cemented its standing as a global leader in the provision of temporary event power after securing two top industry awards in the first few months of 2018. 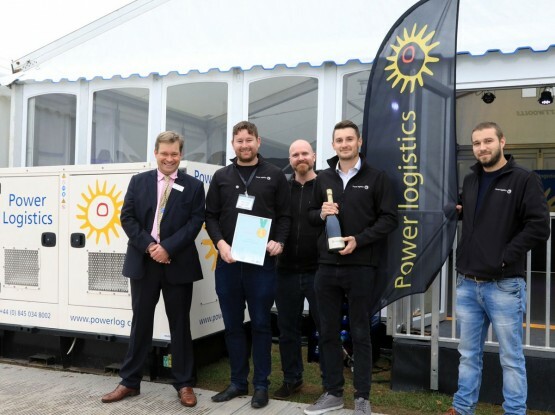 The company was presented with the award for ‘Best Power’ at the Festival Supplier Awards, held at the Hurlingham Club on 25th January for the fourth year in succession. 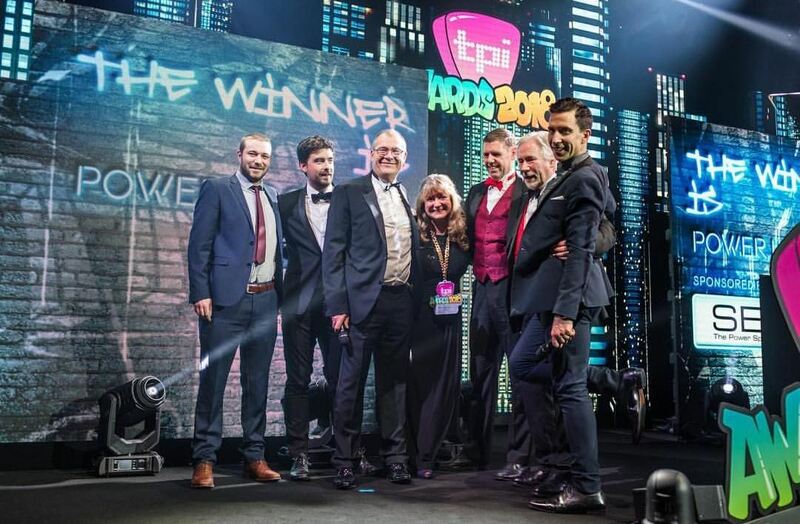 It was then named ‘Favourite Power Supply Company’ for the second year in a row, at the TPi Awards ceremony held on 26th February at Battersea Evolution. Both award ceremonies recognise suppliers and contractors in the festival, production, events and entertainment industries. 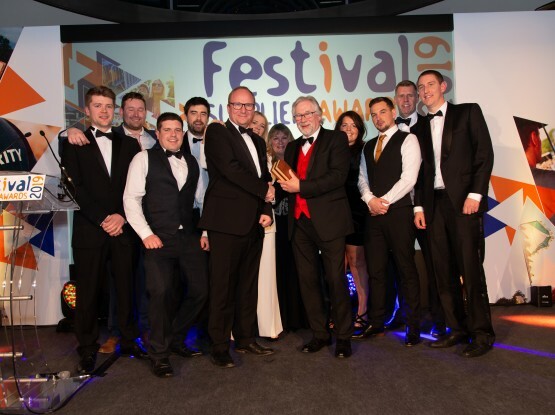 Winners of the Festival Supplier Awards are decided upon by a panel of expert judges who commented that: “Power Logistics showed great application to their projects and an impressive commitment to delivering sustainable power solutions.” Whilst TPi Award wins are based on a combination of popular votes from industry peers and an academy vote, made up of previous year’s winners.